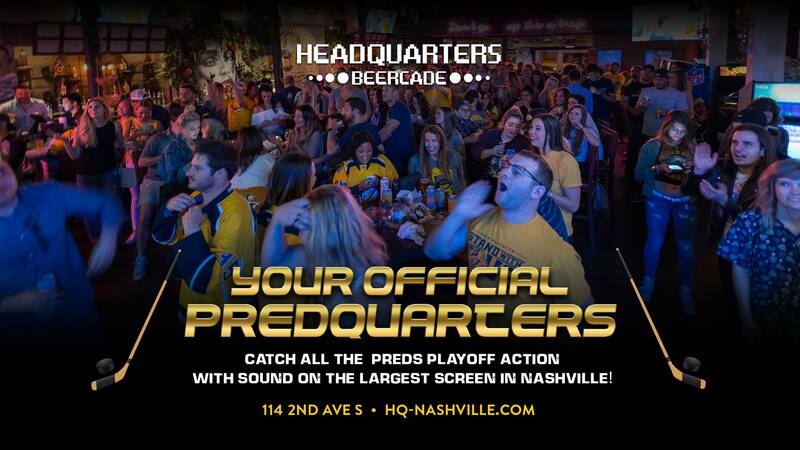 Catch all the PREDS action on the largest screen in Nashville with surround sound! Specials include: -$15 Miller High Life buckets -$7 cinnamon-apple Jameson shots -$6 bombs -and MORE! 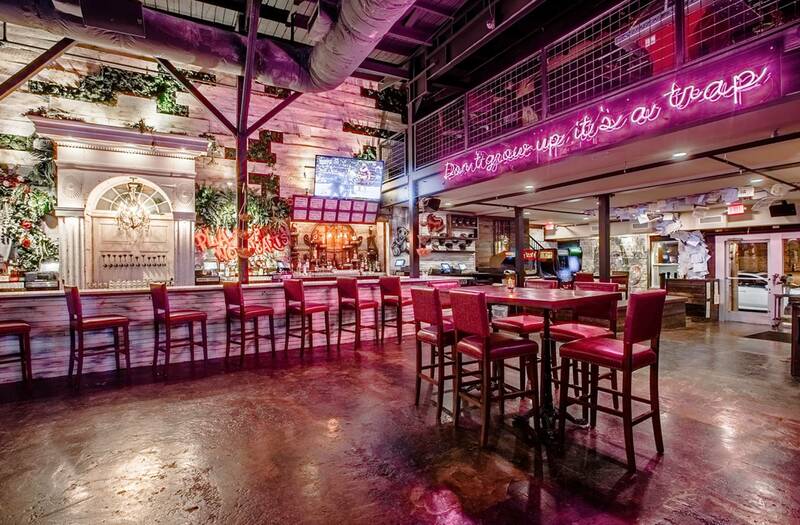 Funky arcade bar with loads of throwback video games plus craft beers & specialty cocktails.